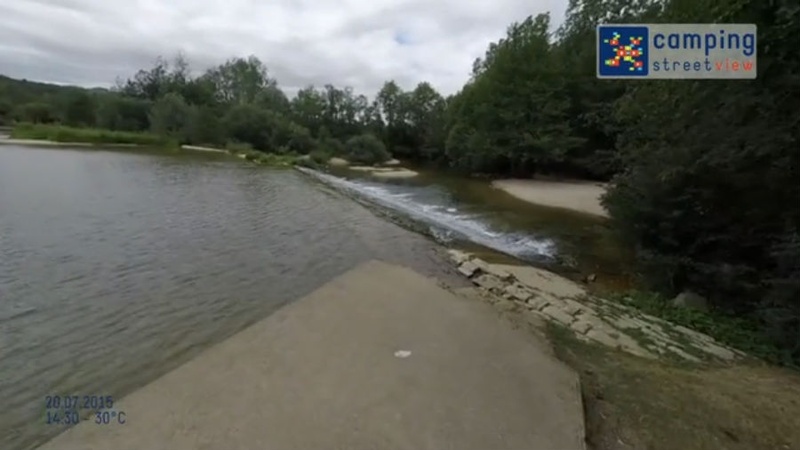 The campsite of 3 ha is located between the Burgundy canal and the river Armançon at 1 km from Tonnerre. The pitches of 100 m² are shady for 50 %. Campsites and toilets are accessible to disabled.